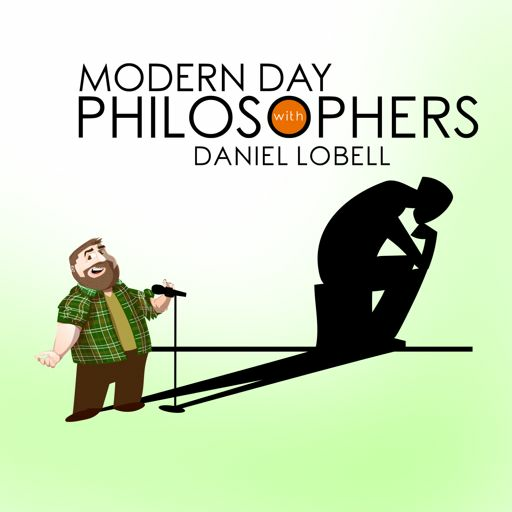 Celebration of 100 episodes of Modern Day Philosophers with Daniel Lobell. Erica Rhodes comes by and she and Danny names, Prairie Home Companion, comedy, philosophy of John Rawls (with a surprise cameo from Alex Fossella), music and Tanglewood and so much more. David Koechner and Danny Lobell talk about having kids, addiction, Improv, SNL, the Midwest and politics. Steven Alan Green comes by to talk Franz Kafka, Jerry Lewis and the showbiz struggle. Dave Anthony stops by to discuss Gottfried Wilhelm Leibniz with Danny. The talk flys, monards and parenting. They also uncover one of the greatest controvercies in Math History! Enjoy! Jackie Mason and Danny meet up in a diner in midtown to talk as they used to for so many years when Danny was in his twenties.